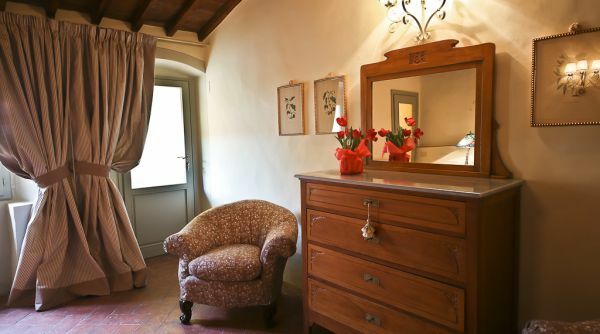 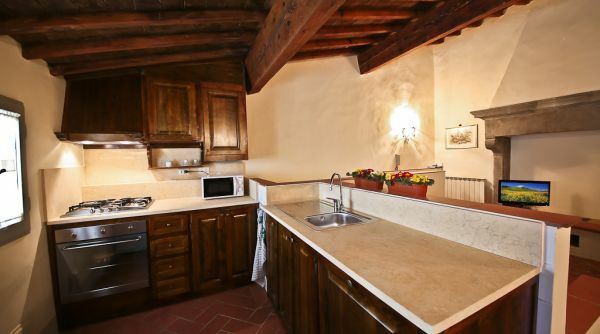 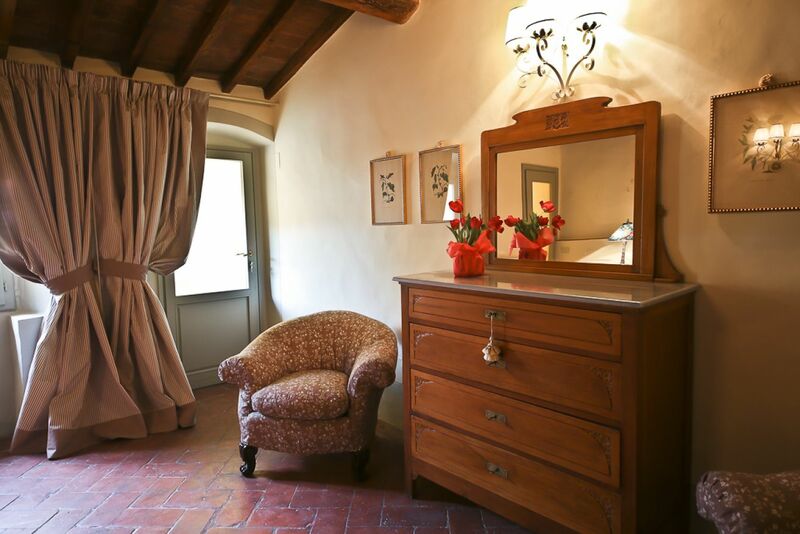 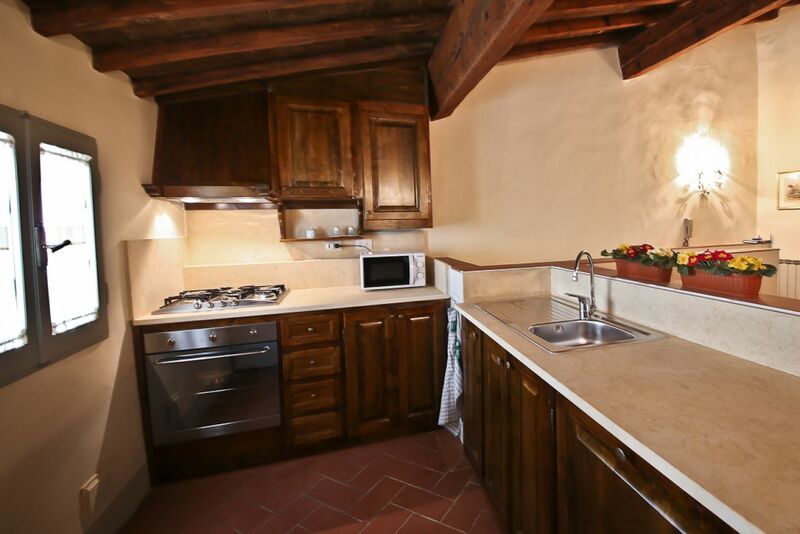 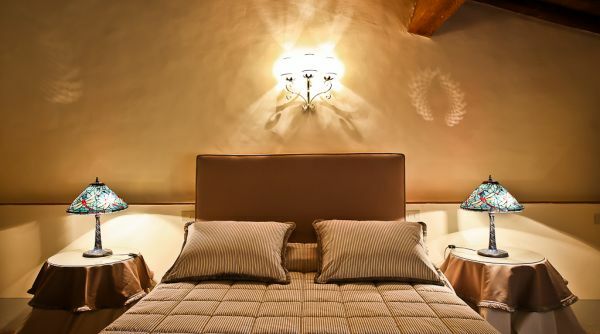 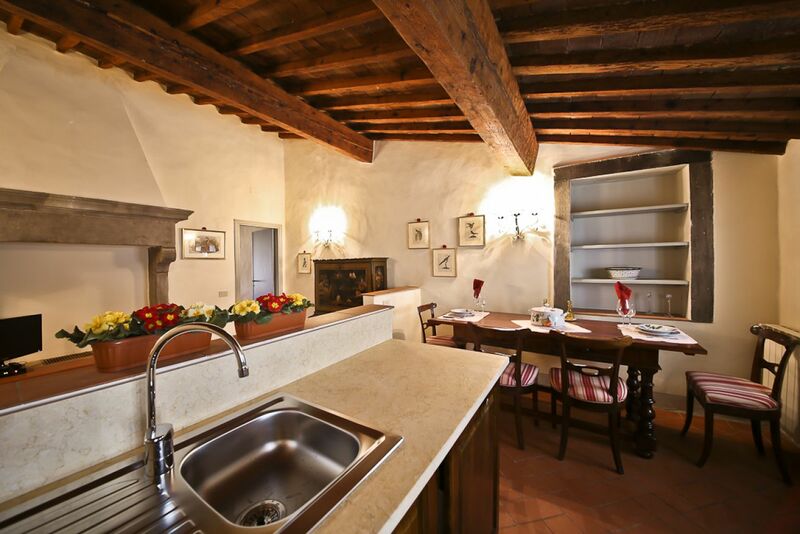 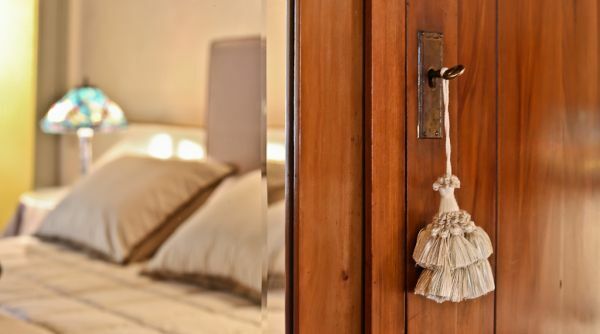 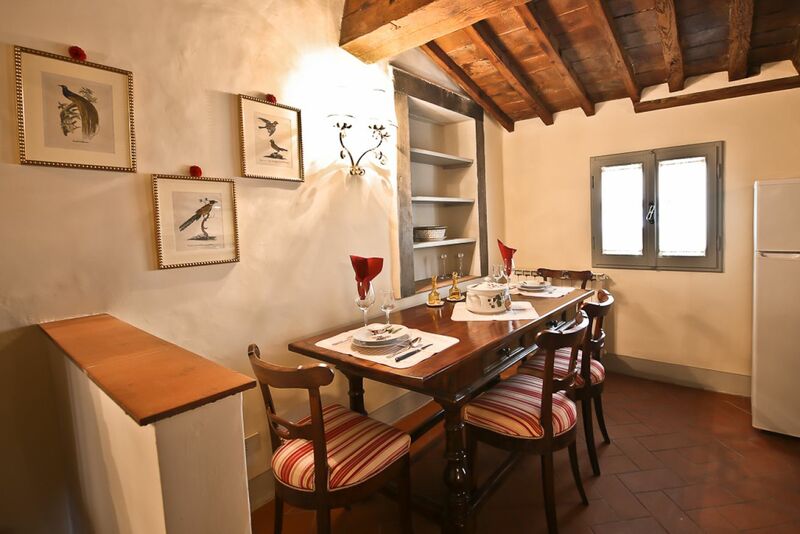 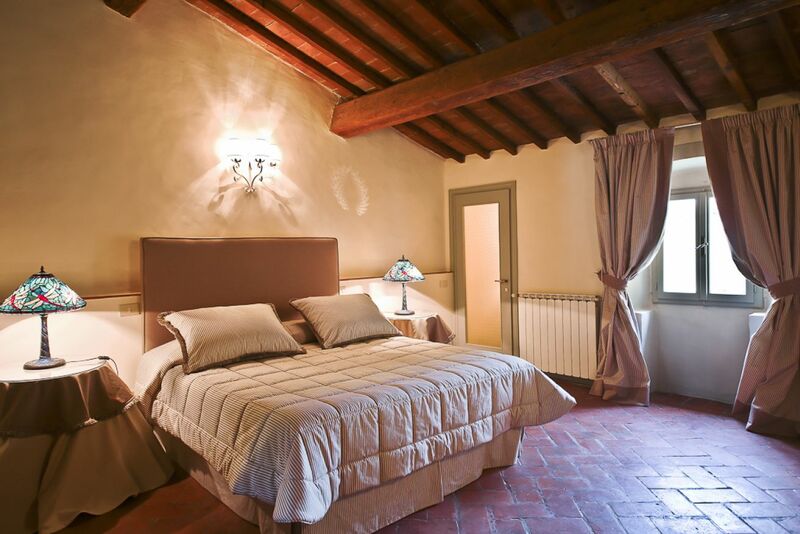 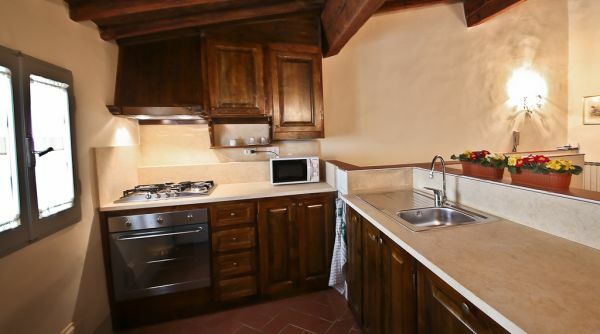 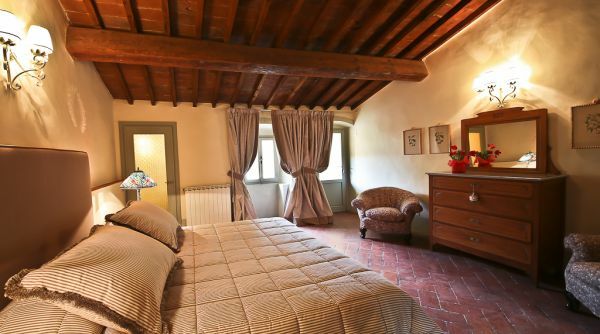 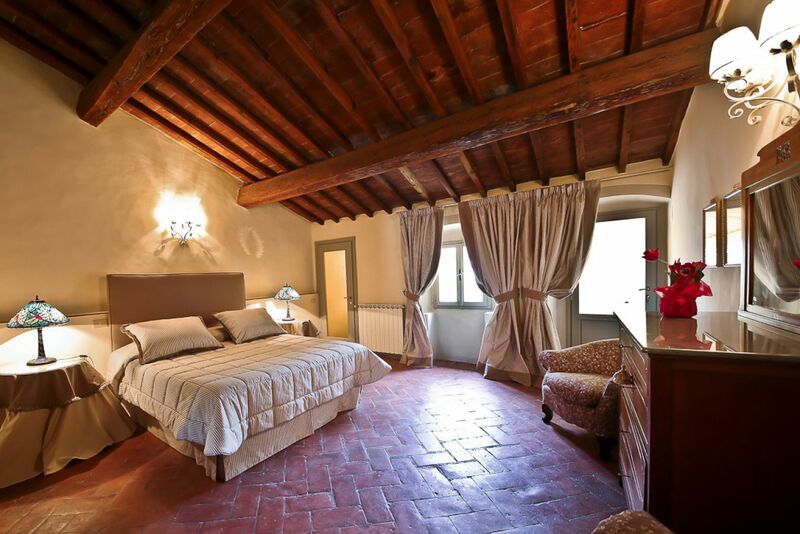 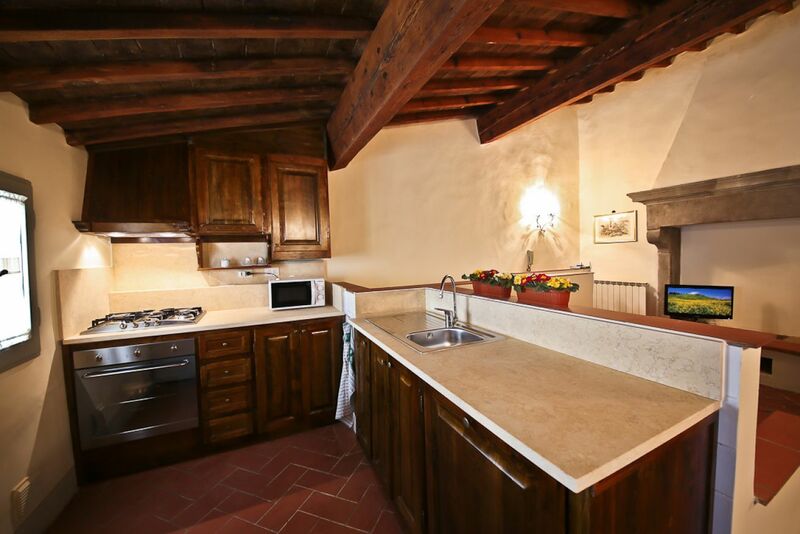 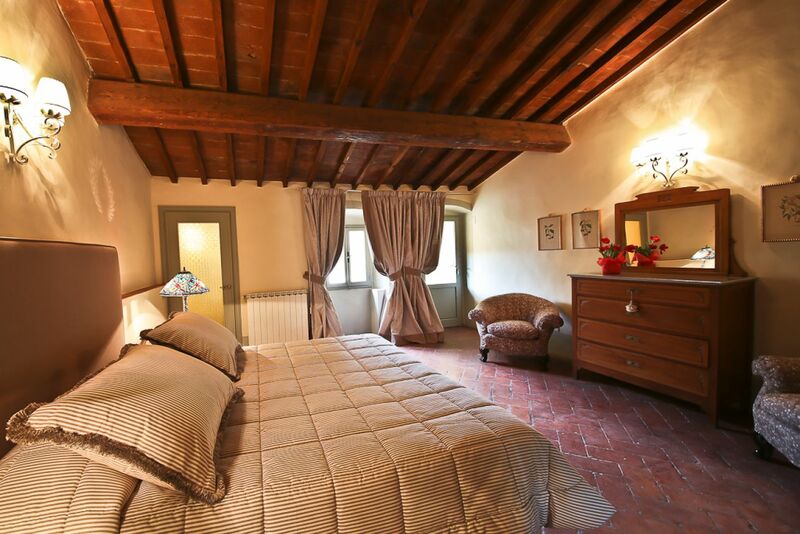 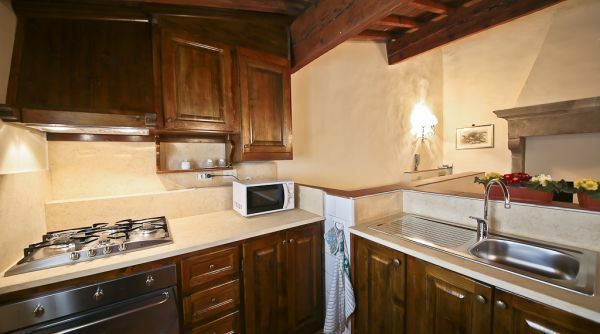 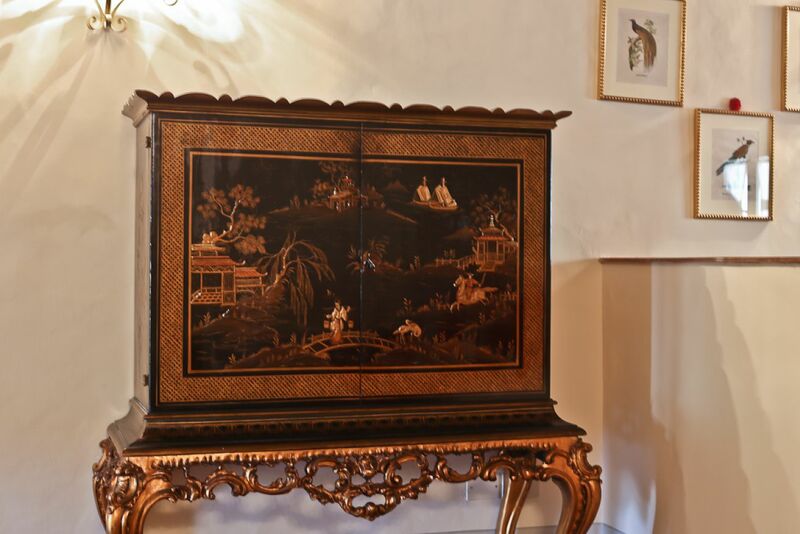 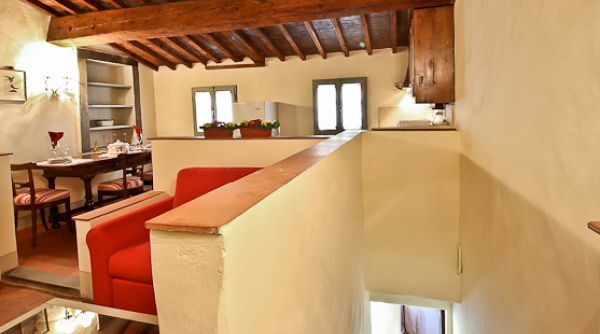 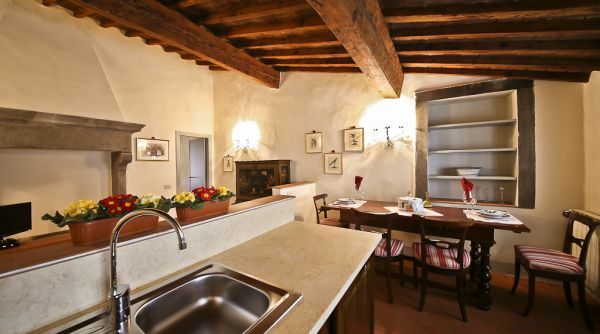 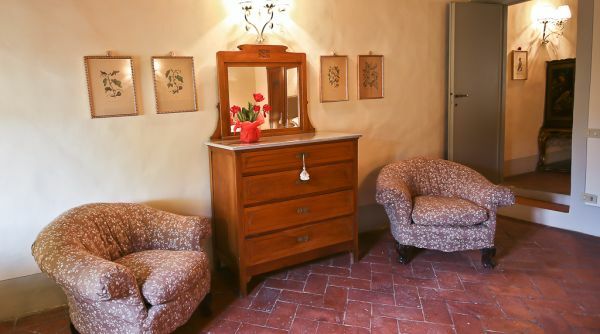 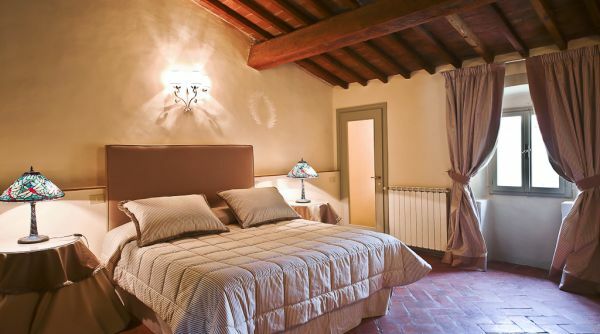 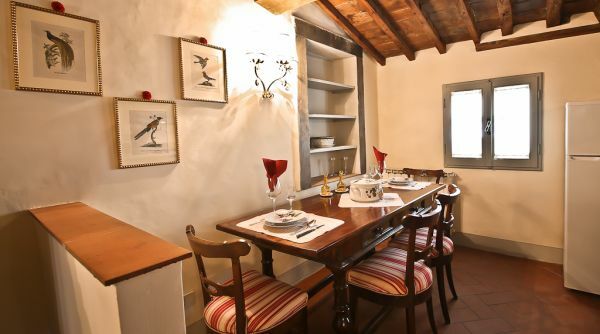 This elegant 1-bedroom apartment has been delicately renovated in an old convent from the 1300's, nestled within the historical centre of Florence. 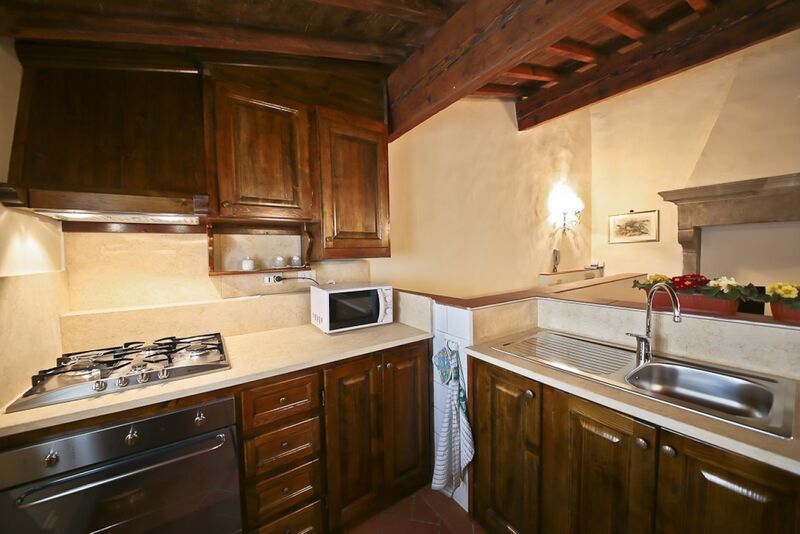 This property has an open floor plan with large, classically designed kitchen, dining room and living room with a fireplace. 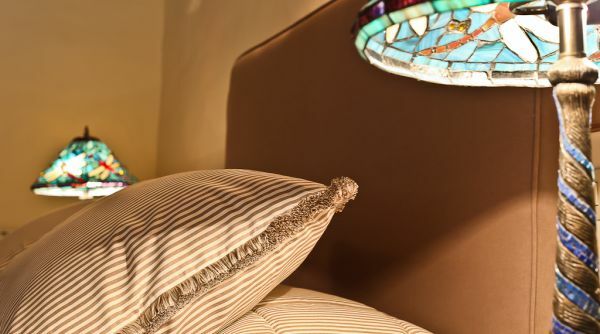 There is a large and bright bedroom with elegant window treatments and multiple amoires for storage. 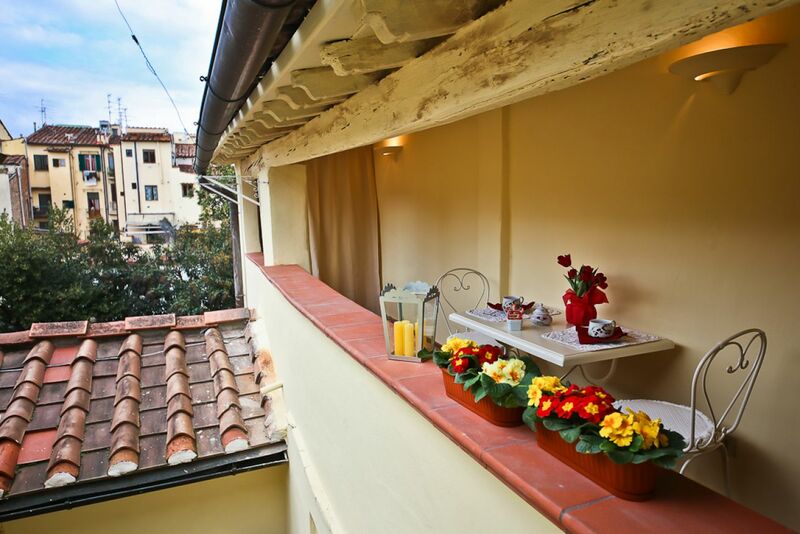 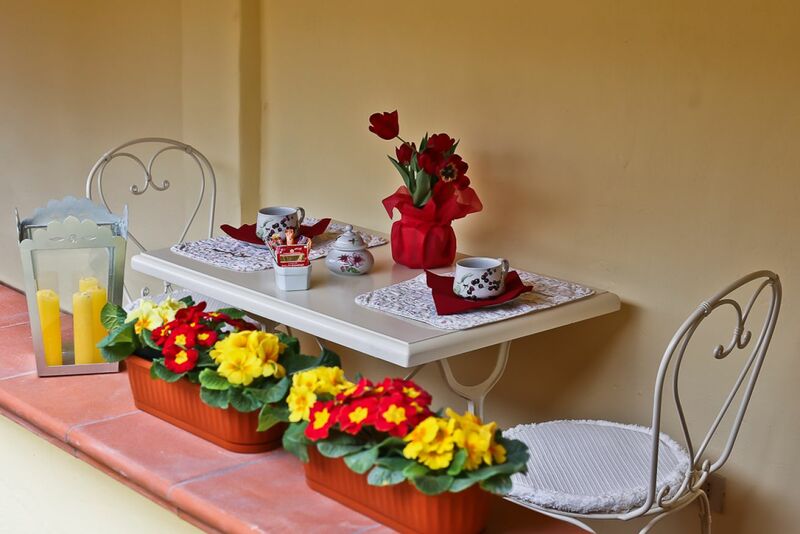 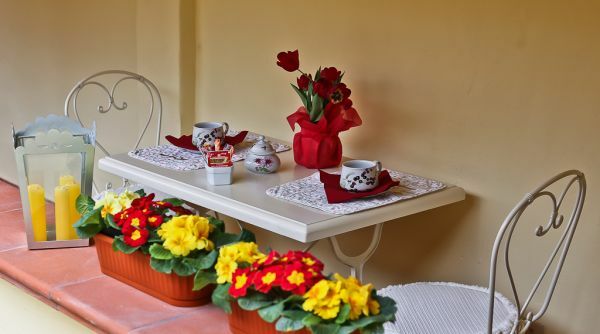 There is an peaceful internal patio ideal for relaxation or having an aperitivo. 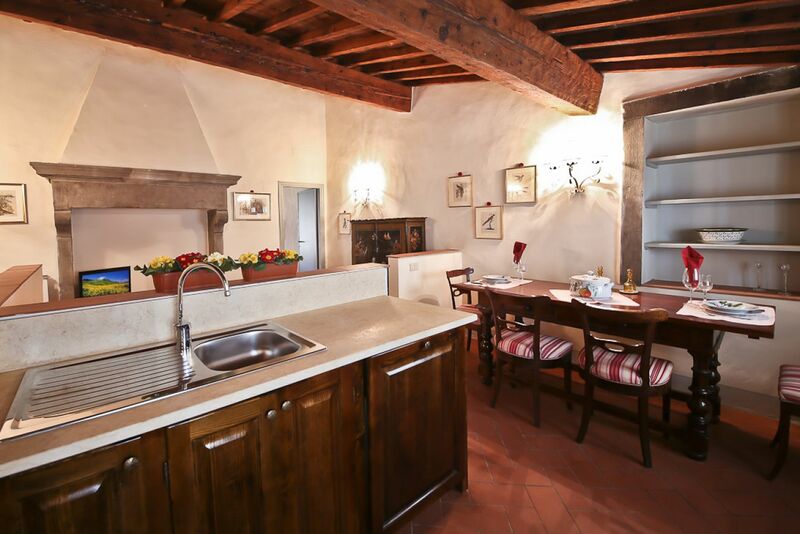 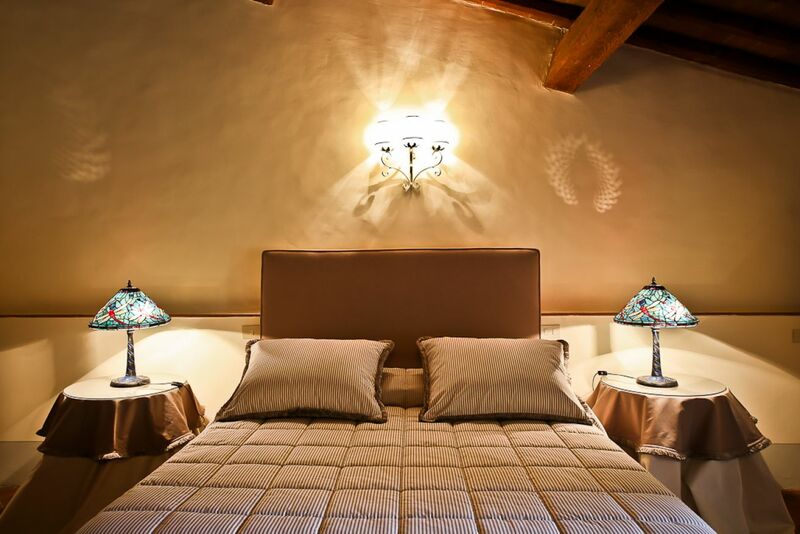 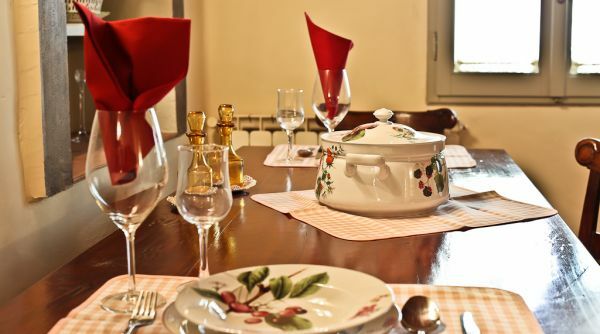 The atmosphere of this apartment will make you feel like you have stepped back in time - a perfect getaway for your holiday in Italy. 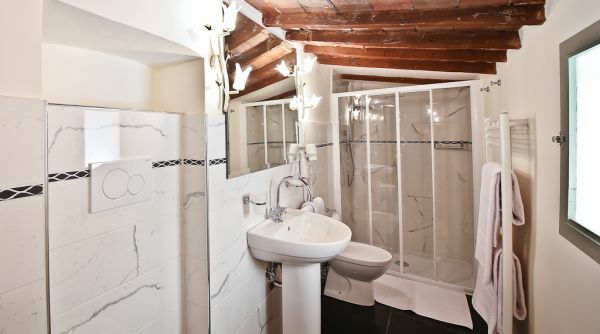 I travel a lot around Europe and always rent an apartment. 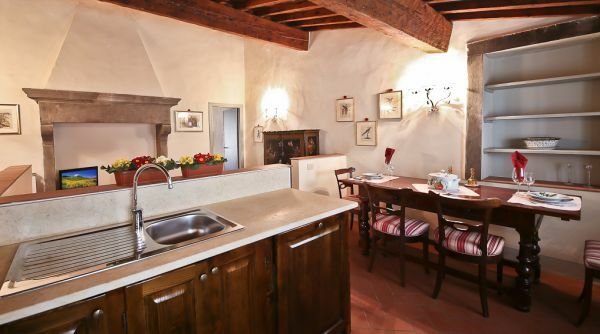 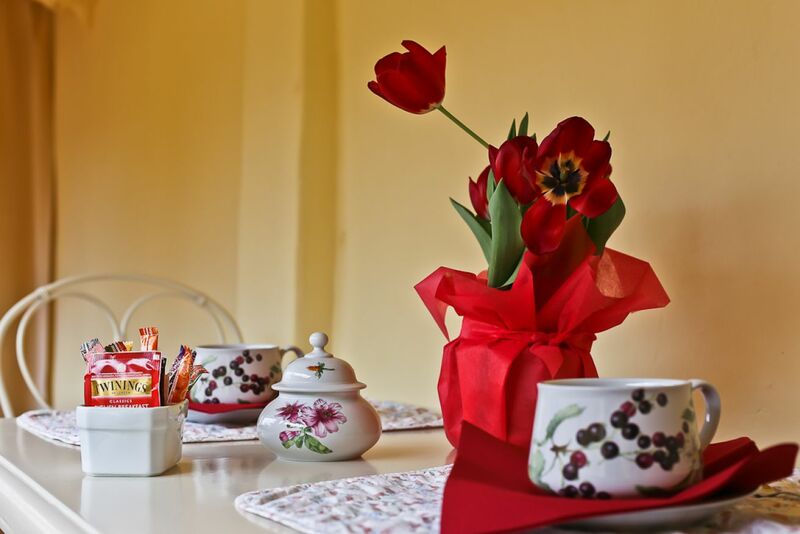 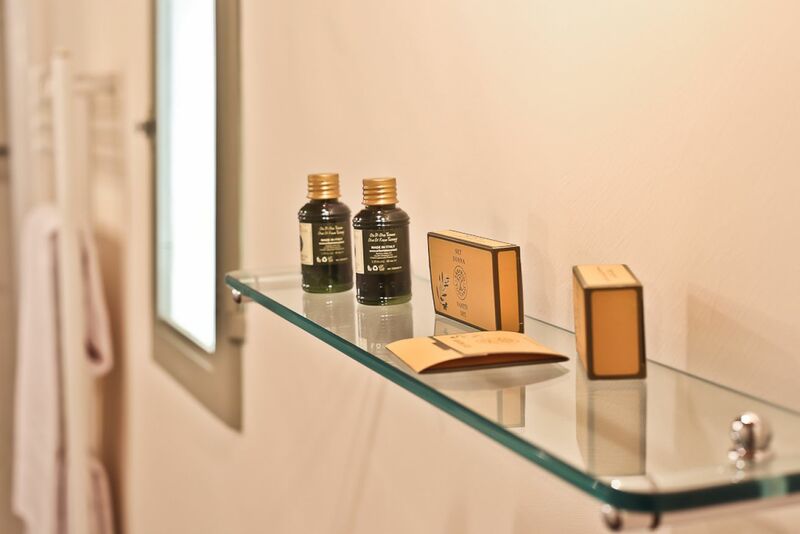 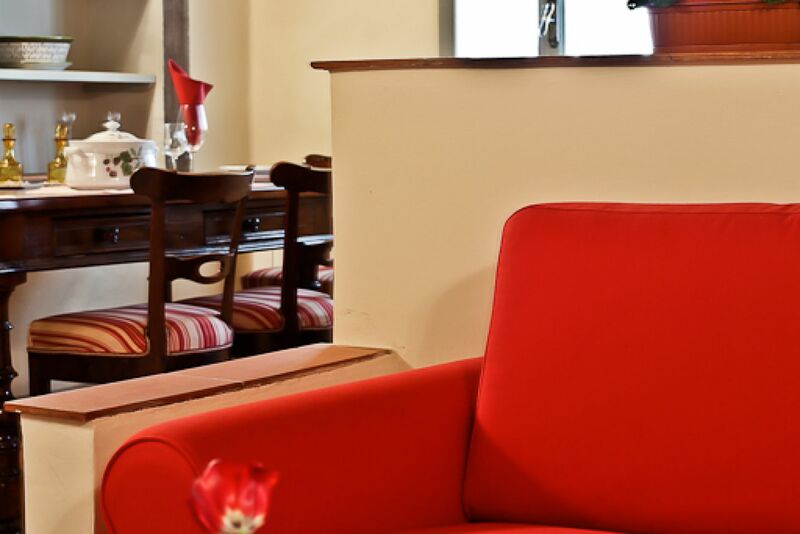 Working with Agency apartmentsflorence.it pleasantly surprised me convenience, friendliness, punctuality (!). 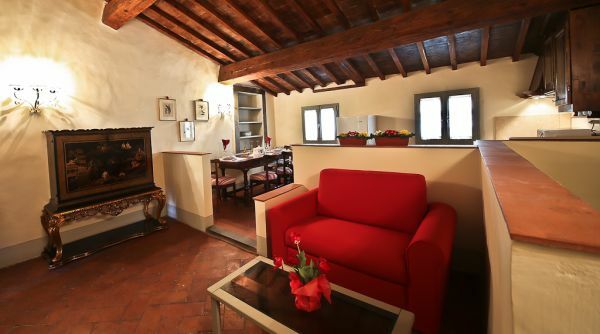 The apartments are located in an old house. 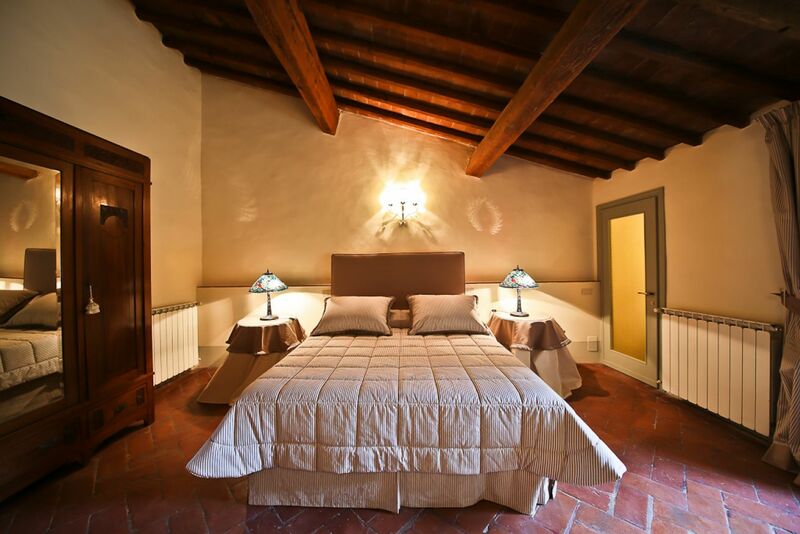 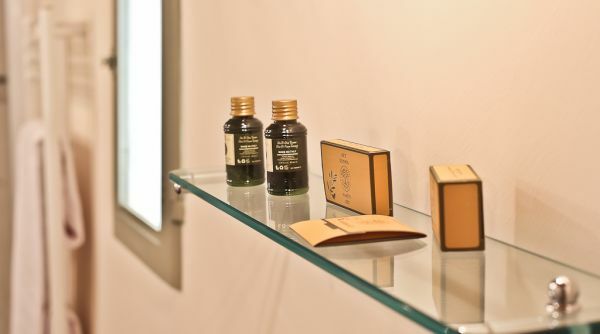 We ourselves feel like Michelangelo or Raphael :) Spacious bathroom, very comfortable bed. 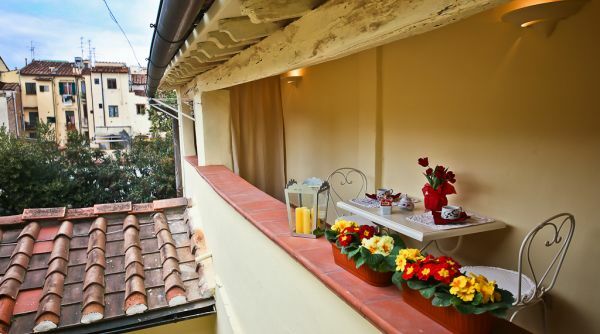 Lovely balcony with views of the green quiet courtyard. 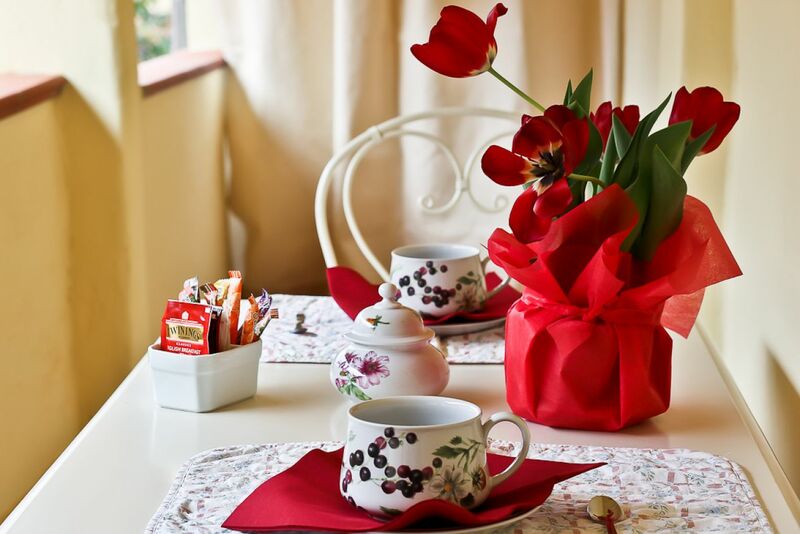 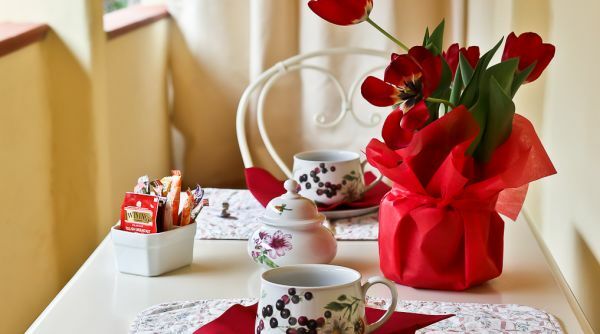 Very nice to have breakfast there. 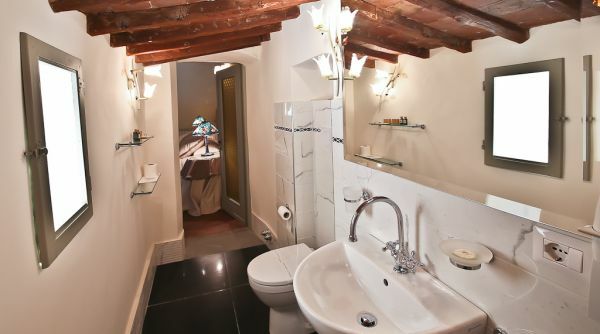 To the Duomo 5 minutes walk to the train station in 15 minutes. 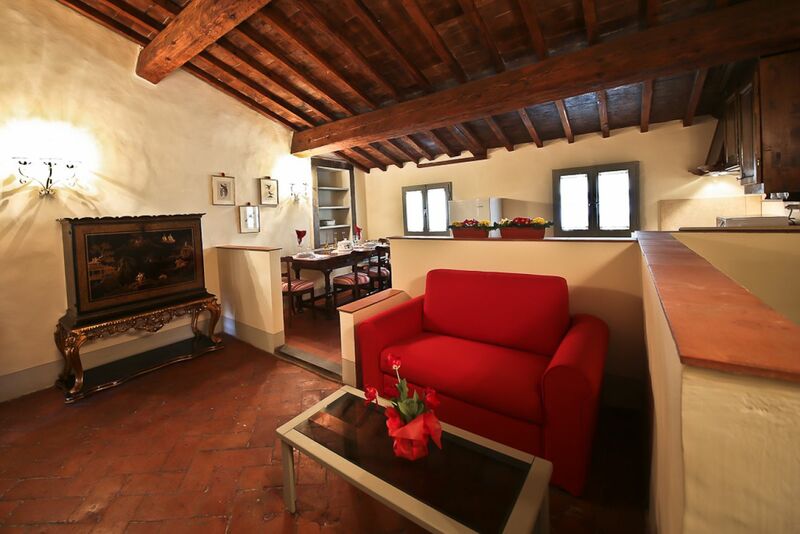 We are very pleased to be recommending this apartment to friends. 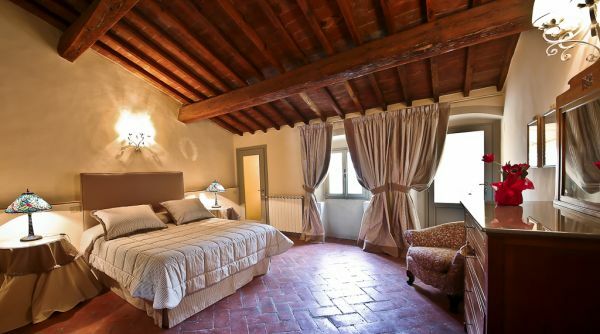 Everyone loves Florence and want to come back. 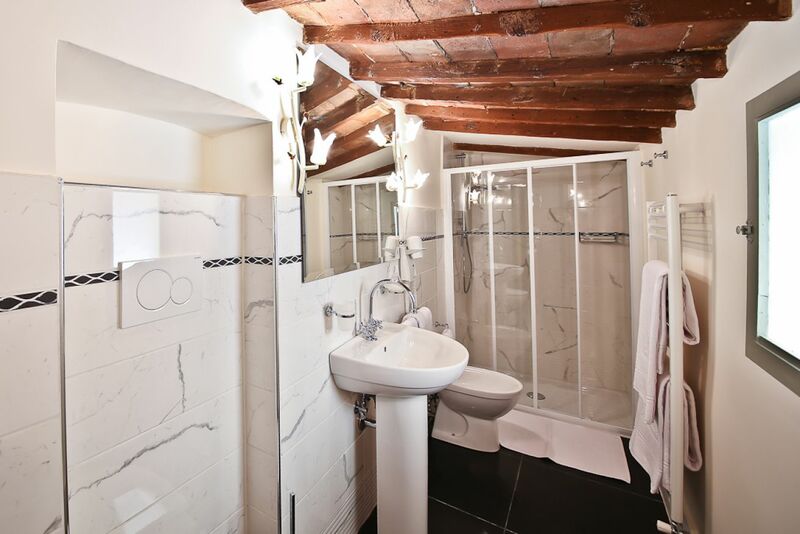 15/06/2013 - Beautifully renovated apartment in an old convent. 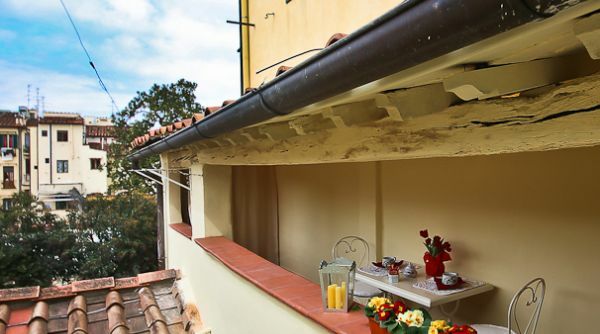 Florence was wonderful to visit, but having a really gorgeous accommodation as well added to the whole happy holiday experience. 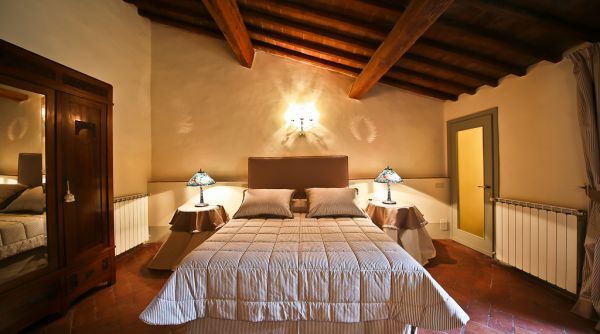 The booking online was very simple and the communication from the management helpful and attentive. 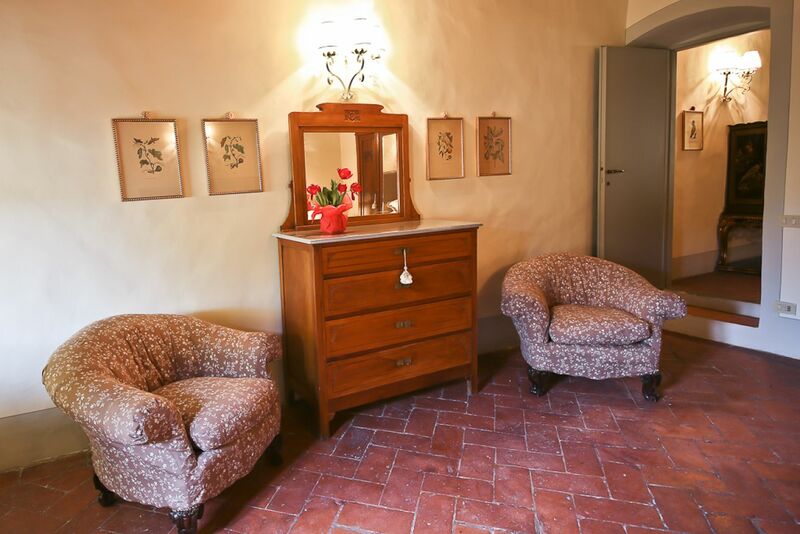 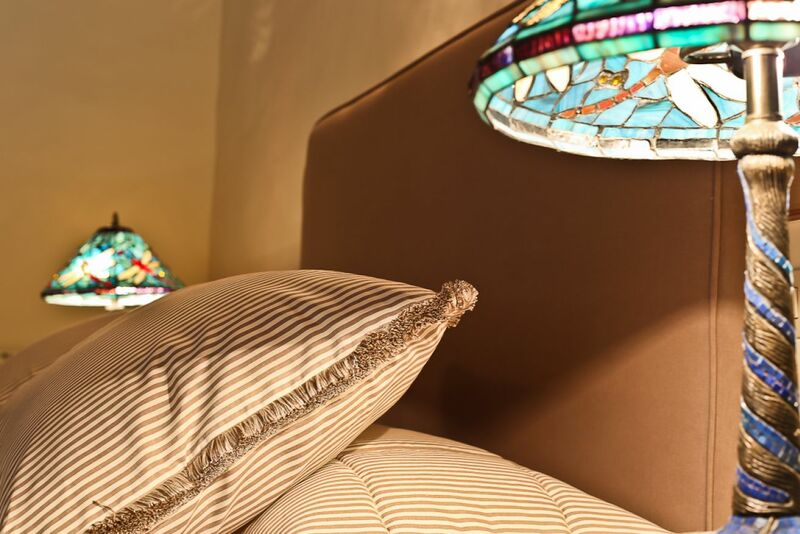 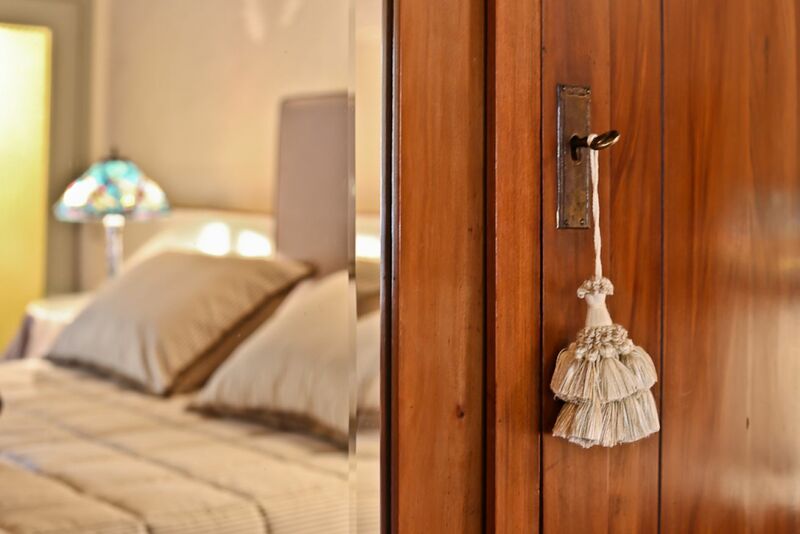 The apartment is freshly renovated from a 14th century convent and we loved how it was restored to retain the historic character and furnished in complementing and elegant style. 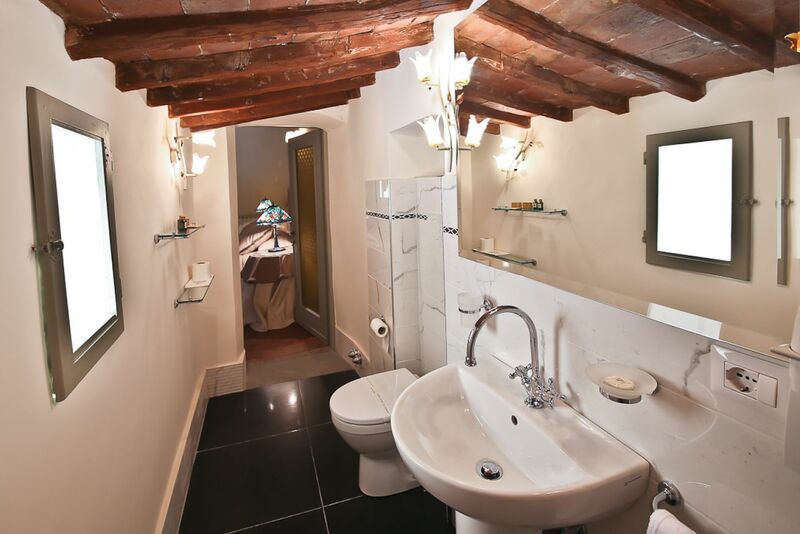 Everything was clean, new and comfortable and everything worked well. 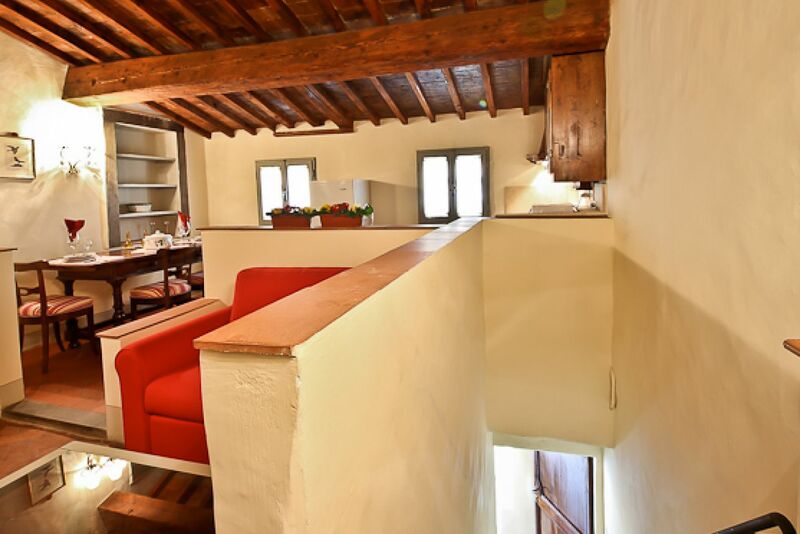 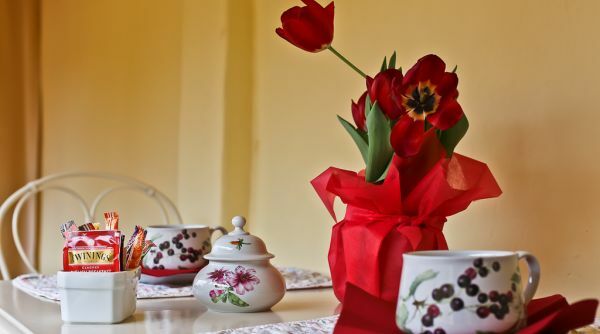 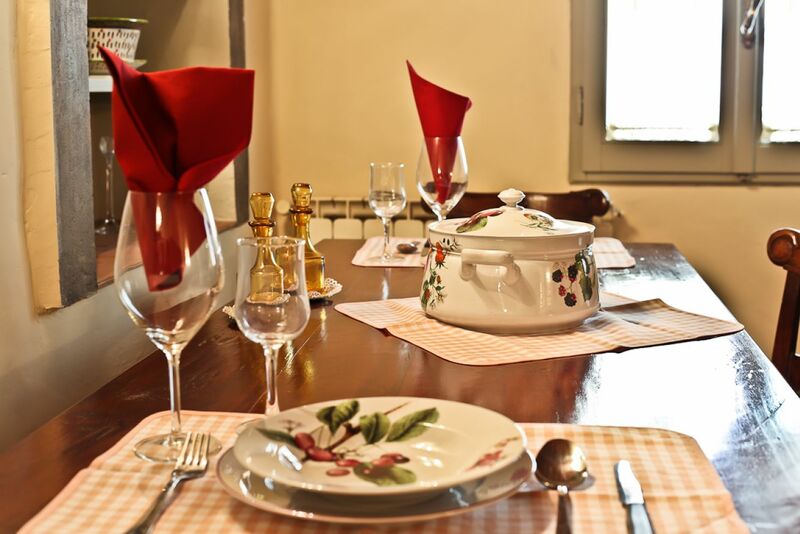 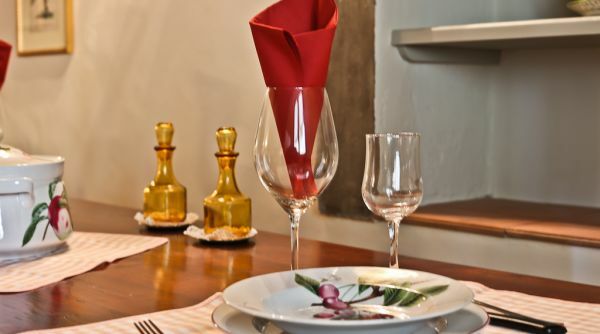 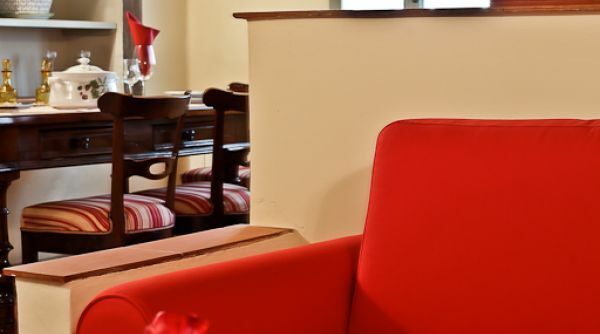 The location is great, as it is in a quiet street, but only a few minutes from the Piazza del Duomo in the historic centre. 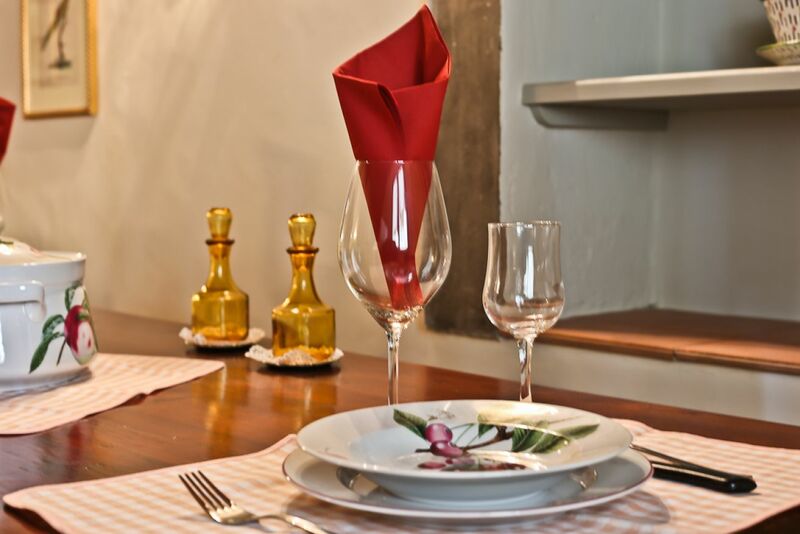 There are restaurants of all sorts everywhere and several small shops nearby to get essentials. 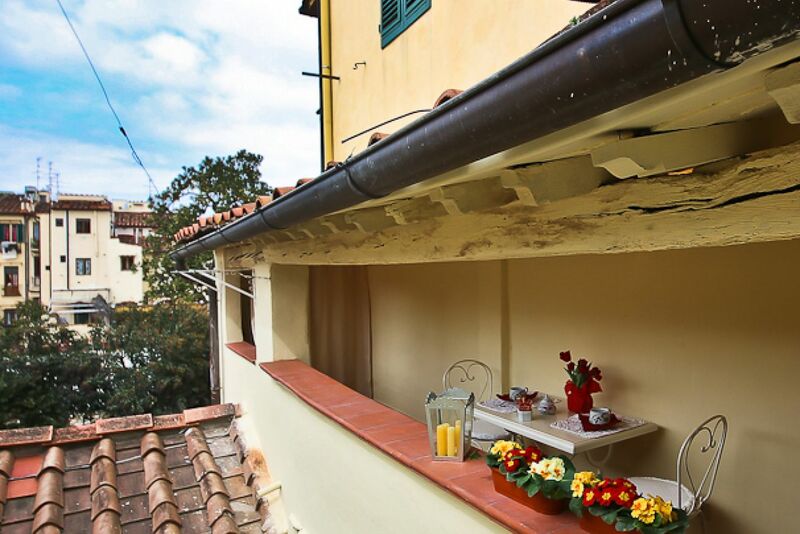 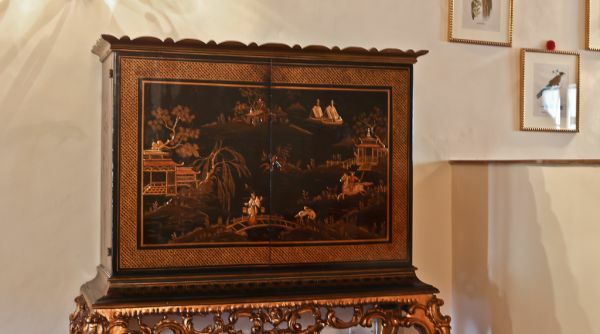 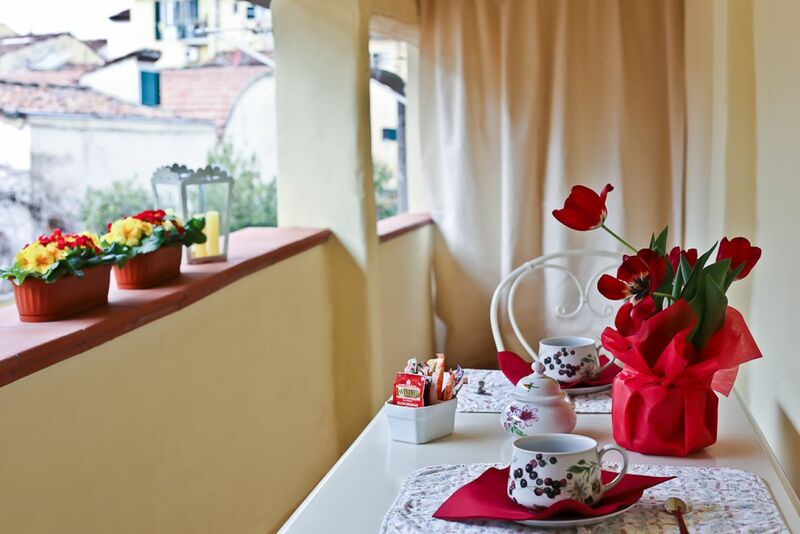 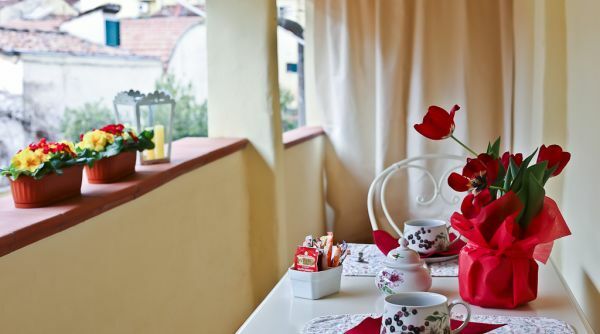 If we have the chance to return to Florence, we would not hesitate to book into the same apartment again.